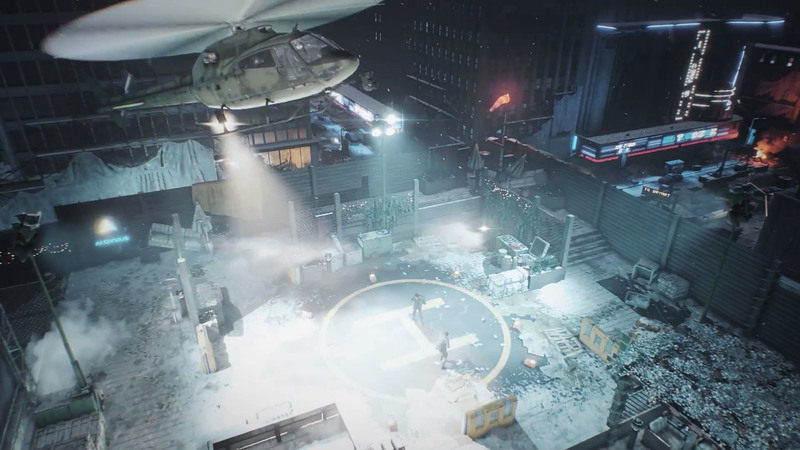 The Dark Zone is a walled-off quarantine zone in the middle of Manhattan, with the goal to stop the contagion of the once as flu suspected virus. 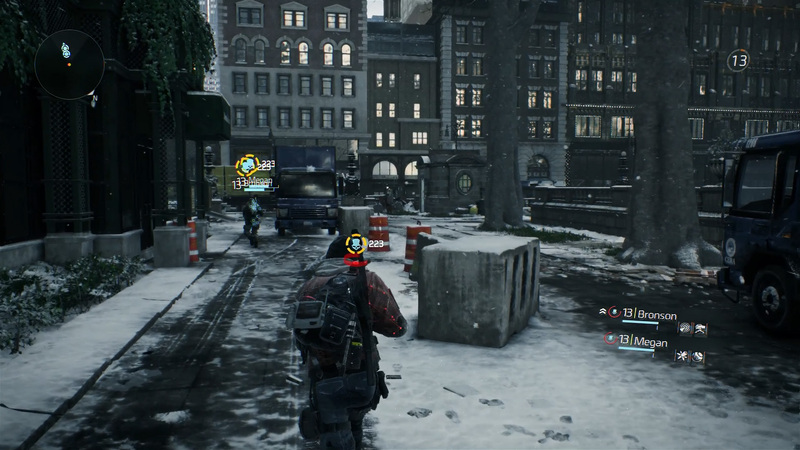 Linked seamlessly with the rest of the game it is the place for PvP-fights and at the same time contains the most powerful and rarest loot in The Division. 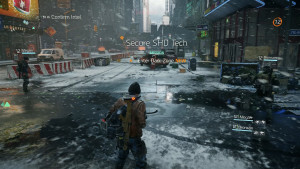 You can enter the Dark Zone by overcoming certain and well-marked wall sections or gates/checkpoints (decontamination chambers), whereas the exit is only possible via the latter variant. Once inside the zone you immediately lose the connection to the outside world, the agent’s com device starts to reboot and wearing a gas mask is highly advised. 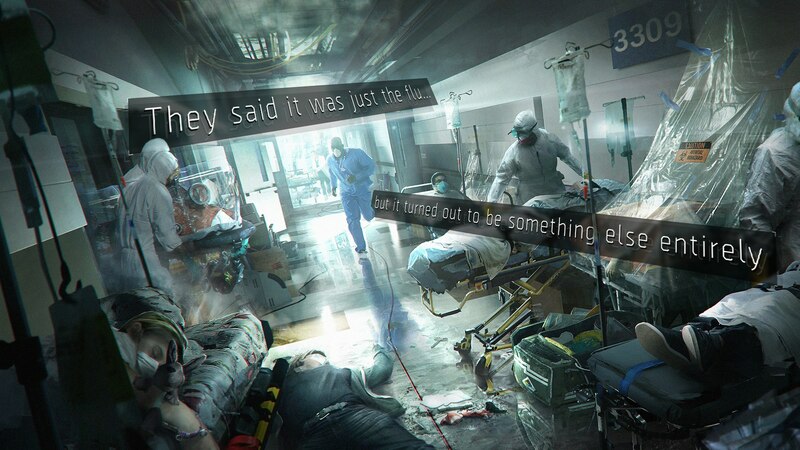 When the pandemic hit, the authorities gathered the sick in this area. They brought in the best scientists and the most cutting-edge medical equipment to try to contain the virus and look for a cure. But soon the government recognized that their measures were no longer enough. The following video explains how it all began, how things have developed over time and how the Dark Zone became that what it is now. More and more people suffered from the virus and medical auxiliary equipment as well as personnel came increasingly to their limits. 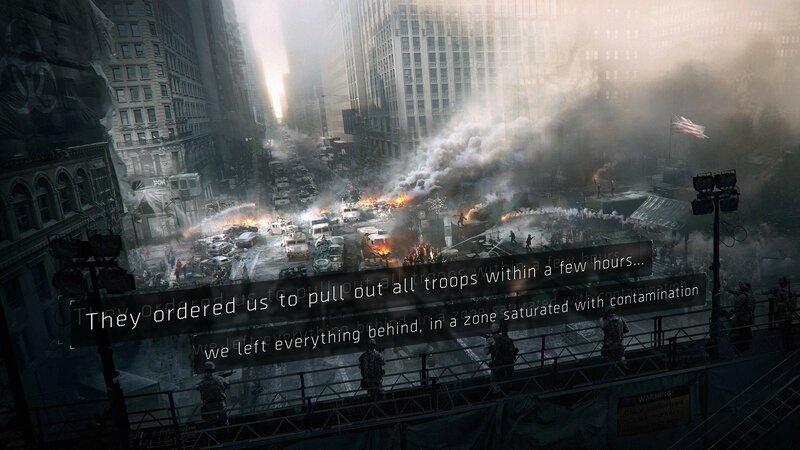 The cordon quickly became a fully equipped quarantine zone and the martial law came into effect. National Guard and especially for this scenario trained units tried to master that situation, but it was already too late. All of them weren’t able to stand the increasing pressure and rioting, looting and chaos were now on the agenda. And that’s when the power went out. Within a few hours, the military had to pull out all troops of this with contamination saturated zone and left their best equipment behind. They left behind not only the supplies, medicine, and weapons, but also thousands of infected, dying and already dead people. Few dare to go over the wall into the restricted area to pick up the remaining equipment, but fewer still come out. 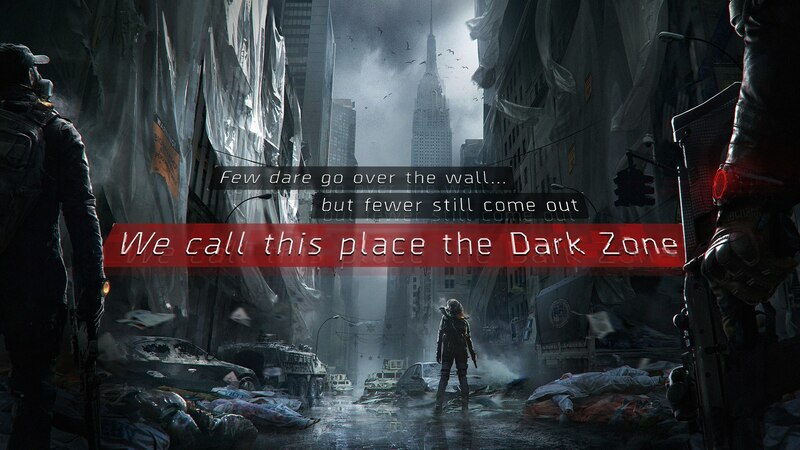 This is the Dark Zone. 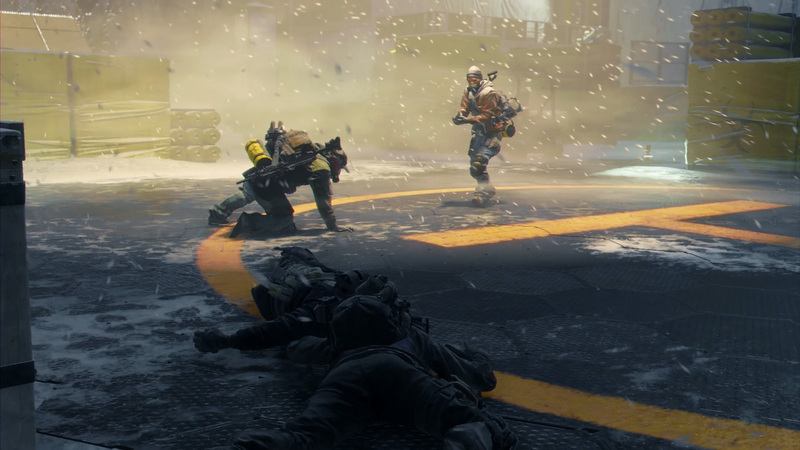 Whether as a lone wolf, or a team of maximum 4 players – it is open to you, with what forces you enter the Dark Zone. Both variants involve their pros and cons that must be weighed before. Even if you can go in with proper rear cover you should be certain, that the tide could turn faster than you like. See Rogue Protocol. 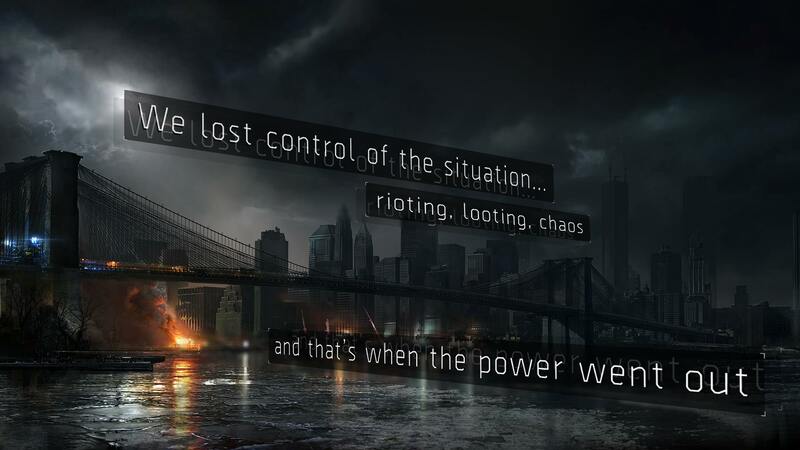 The Dark Zone is a with fear and betrayal fulfilled place in which each agent is responsible for themselves. Be therefore on the watch for enemy factions and always keep your eyes open for other friendly or hostile agents. One DZ instance can accommodate a maximum of 24 players. While there will be no “real” missions in this highly contaminated zone, there is still plenty to do, from securing heavily guarded SHD containers to clearing Landmarks or extracting your loot. In short, you decide what to do. The chance, to find better items through these missions in the Dark Zone than in the PvE Zone is much higher because of the military’s left-behind weapons and equipment. The following from Game Director Ryan Barnard commented gameplay walkthrough shows a possible way of how to secure such an aforementioned chest. Go to the second walkthrough? 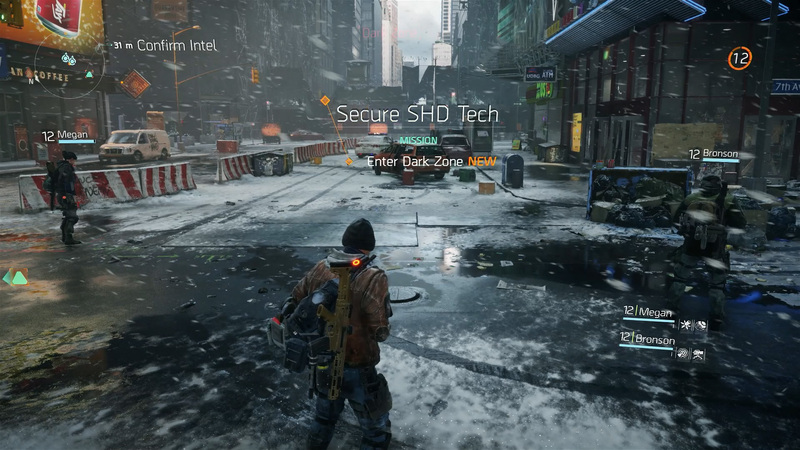 The Dark Zone’s rank system is completely separated from the character’s level based progression outside the zone. 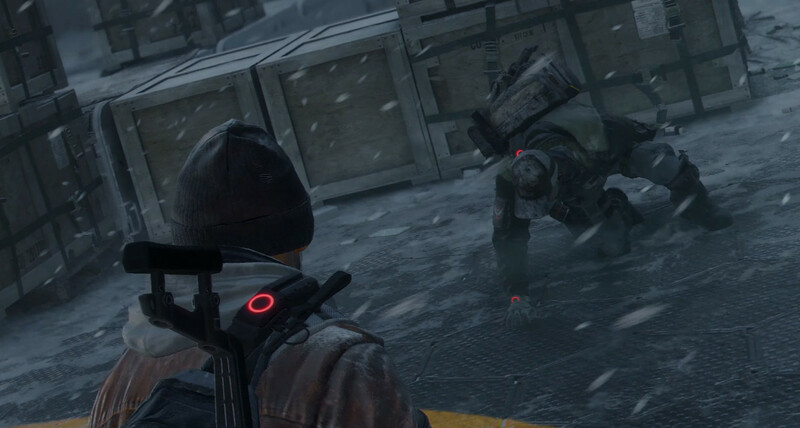 By killing enemy NPCs or other agents, whether they are rogue or not, you gain experience points (DZ XP) which ensure, that your rank will increase, or decrease. The higher the rank, the more choice you have in terms of better equipment and crafting recipes at specific vendors, which is also a requirement to access high-value crates. The current maximum cap for the DZ Rank is 99. On the one hand, your rank can increase, but on the other hand, it can decrease rapidly as well if you die as Rogue Agent. In case somebody is able to kill you and receive your bounty, you will lose a lot of your Dark Zone XP based on your current Rogue Stage as well as DZ Funds and DZ Keys. Dark Zone Keys are used to access particular crates in the Dark Zone. You can obtain them by killing enemy NPCs or agents. 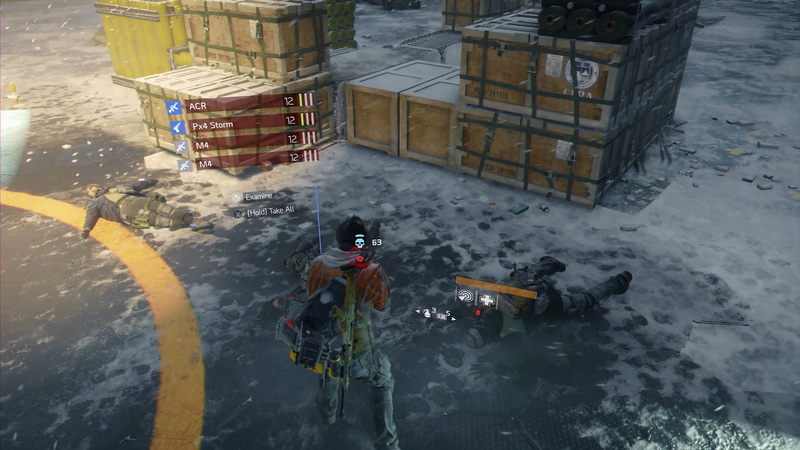 Each chest requires a certain DZ Rank in order to be able to open it. Where you can find these 19 chests shows the following short video. In addition to your normal Credits, you can also earn a special currency by killing enemy NPCs or agents in the Dark Zone. This currency enables you to buy superior loot and crafting recipes at Dark Zone Vendors at the Safe Rooms and checkpoints. The more DZ Funds you carry, the more you can lose in case you die, as it’s based on a percentage value of your current amount. 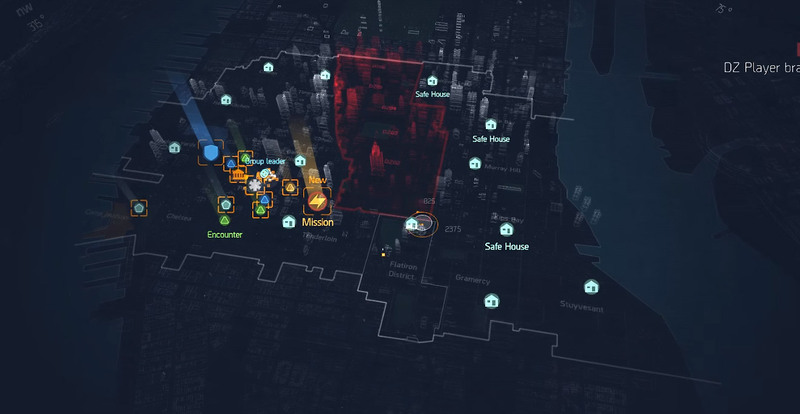 The Dark Zone itself is divided into 9 subzones (Dark Zone North: 3 subzones), going from DZ01 (South) to DZ09 (North) of Midtown Manhattan, while number 06 is the most dangerous one and requires you to be DZ Rank 29-34 to join this particular player bracket. As you hit player level 30, the zoning is gone and you are able to explore the whole zone again, but with tougher enemies and better loot. Each of these subzones can be entered by either the aforementioned checkpoints or walls. With the introduction of Gear Sets and the Gear Score rating, the Dark Zone is now further separated into 3 brackets for players with level 30. The game will take your Gear Score into account and send you to one of the following brackets. A clear line of progression should allow players who start in the lowest bracket to be able to reach the highest one by providing continuous and valuable loot drops. The 231+ bracket is known for the best loot in the game, but is also filled with one of the toughest enemies around there. 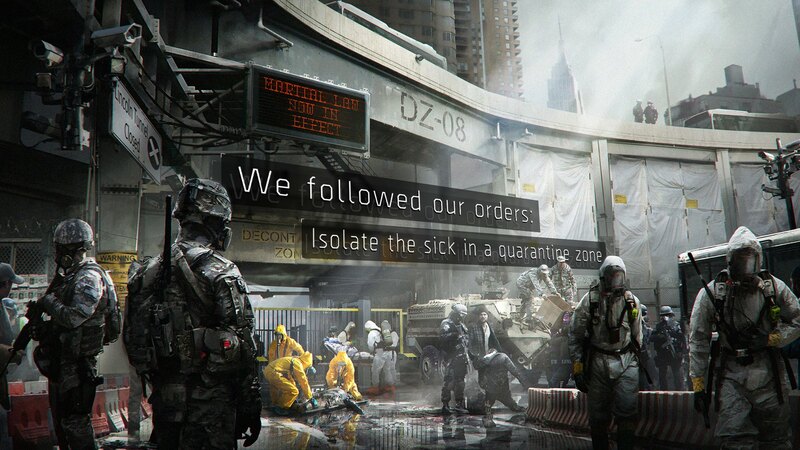 Similar to Safe Houses in the PvE Zone, so-called Safe Rooms are also located inside the Dark Zone and act as a safe place for you and your team if you need to take a rest or want to escape from NPCs or hostile agents. 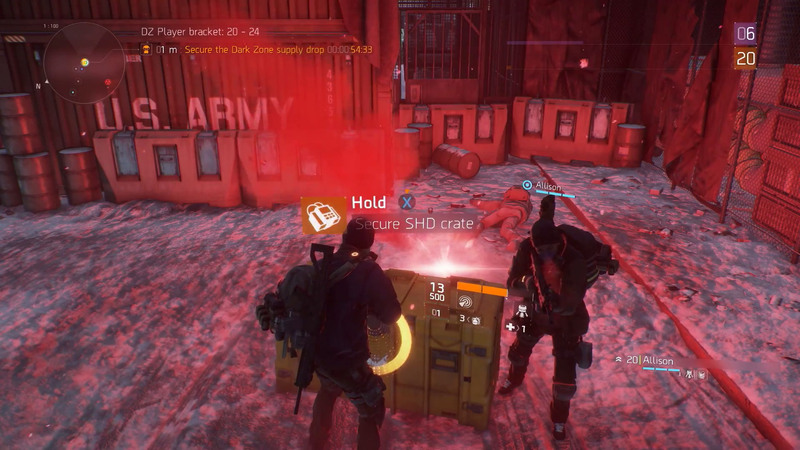 A small box in there allows you to restock your ammunition and consumables while a DZ Vendor is always available to trade with. 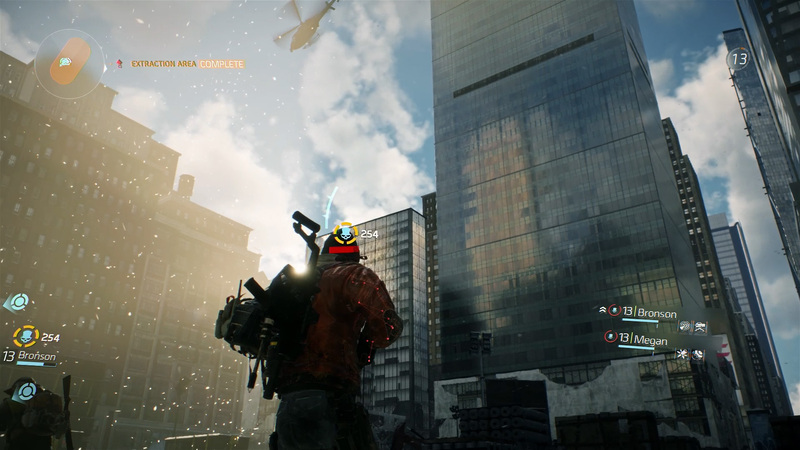 As the name adumbrates, Landmarks are special locations or areas that can be only found and discovered inside the DZ. These places can be either simple streets, buildings or other, more noticeable places like an abandoned gas station or news chopper crash. When you arrived there, you will find more challenging encounters with high-level enemies that will most likely reward you with better loot. Moreover, you could also find a bigger loot chest there. The PvP-Mode is not a classic multiplayer mode, as you might know it from other games. There is neither a scoreboard nor a team that leaves the zone as a winner. 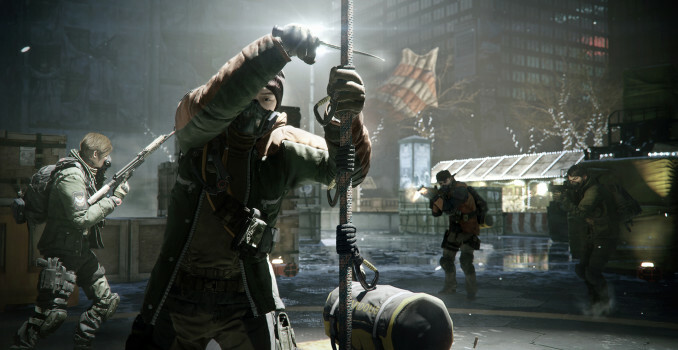 But a persistent Dark Zone Rank ensures how other players perceive you and what stuff can be bought with so-called Dark Zone Currency from merchants in the zone. PvP is enabled by default, so as soon as you start shooting at another agent, you should be aware of the Rogue Protocol. However, if you are fully devoted to the single-player and co-op mode experience and want to avoid PvP fights at all costs, you can safely avoid this zone. But always keep the valuable items inside the DZ in mind. Maybe someday also you will dare to go over the wall! A separate deactivation of this area is not possible. 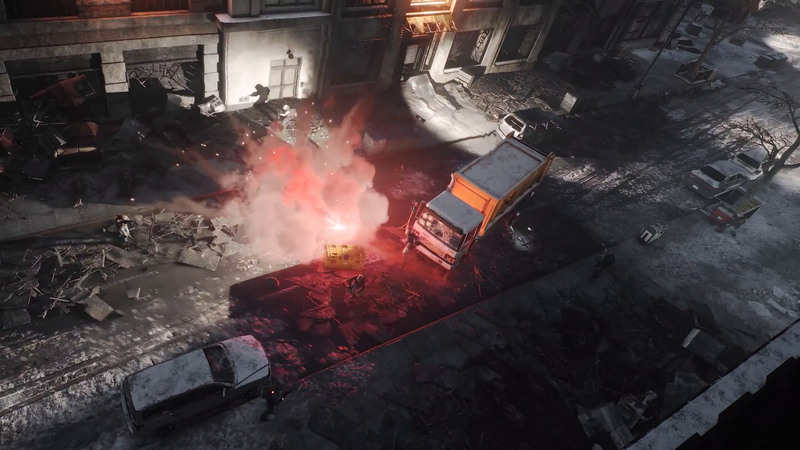 In the Dark Zone you won’t only fight against AI-controlled opponents, but possibly also against other agents of the SHD, in the worst case even against the allies of your own team. If a player or team decides to go that way, the so-called Rogue Protocol is activated. When you attack or kill an enemy player (except for enemy Rogue Agents), you and all members of your group will become a Rogue Agent. 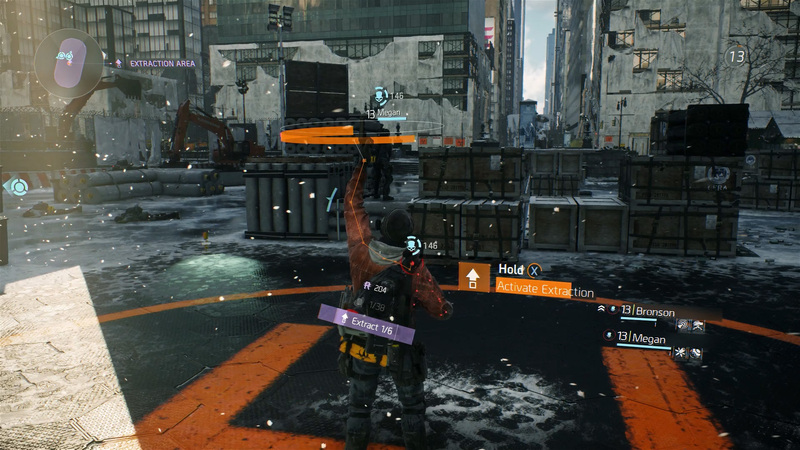 This means that all enemy agents in the Dark Zone will from now on know your current position because you will be marked with a skull symbol which you can see in the screenshot below. Furthermore, the color of the previously orange glowing circle on your com-device will now be red. Within a group, friendly fire is disabled, which means that you have to leave the group first to shoot your allies. But be aware of the fact, that they will be notified before you actually leave the group so that they can prepare themselves for such a situation. The more enemy players you kill, the higher your Rogue Stage, which can reach maximum level 5 and is noticeable by a dashed circle around the skull. In addition, a bounty is put on you, which also increases with each additional kill. To get rid of this status, no other players may be attacked or killed for a certain period of time (5 minutes maximum), or your stage timer resets. 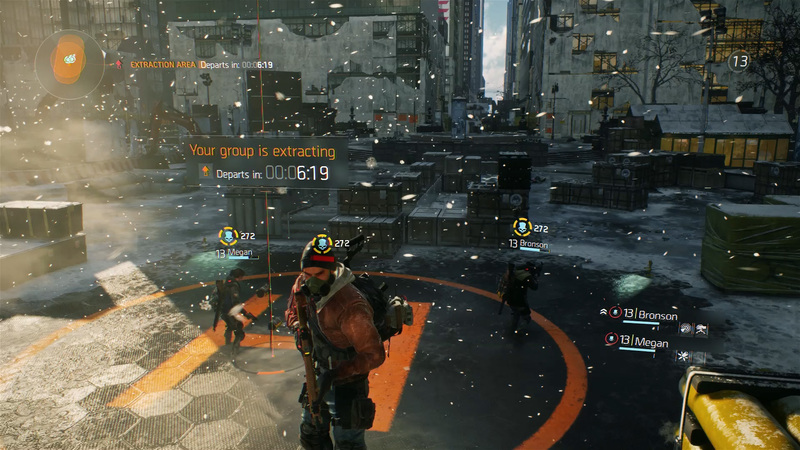 If you die as Rogue Agent before the end of this timer, the player who killed you gets the bounty and a lot of your Dark Zone XP. However, if you are able to stay alive within this time, you will receive your own bounty. Upon matching Rogue Stage 5, a Manhunt mission starts for all nearby players, with you and your team as the target. If you manage to survive the manhunt (05:00 minutes), you will receive your own bounty. In contrast to the Rogue Stage timer, the Manhunt timer just pauses while in combat, instead of resetting itself back to 05:00 minutes. 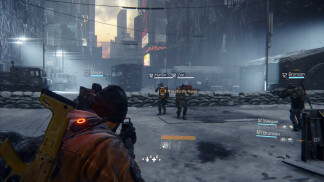 Similar to the PvE Zone (Items: Loot Sharing), the loot of killed NPCs in the Dark Zone is not shared, meaning that everybody gets his own loot. However, due to the implemented PvP mode, it is possible to also steal contaminated items from other dead players, undertaking the following two rules into account. Furthermore the loot of those recently killed players is shared amongst all players in the DZ, following the principle of “First come, first served”. 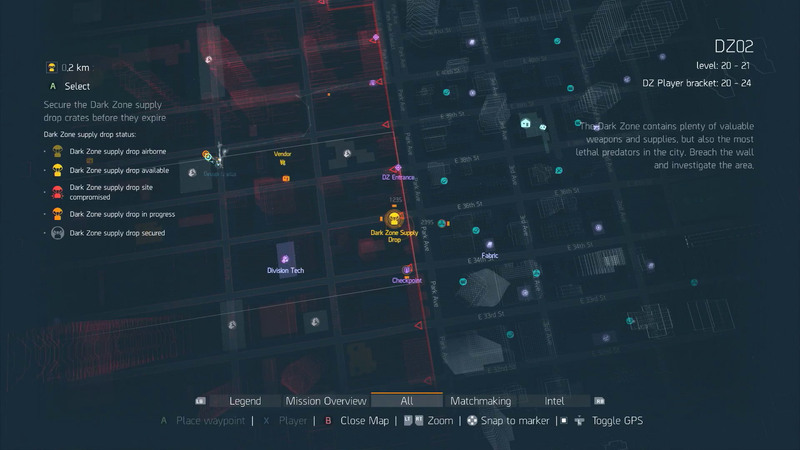 Lootable are items that a killed player has found in the Dark Zone and has not yet extracted them. Since these items are contaminated, they must be also secured by Extraction. 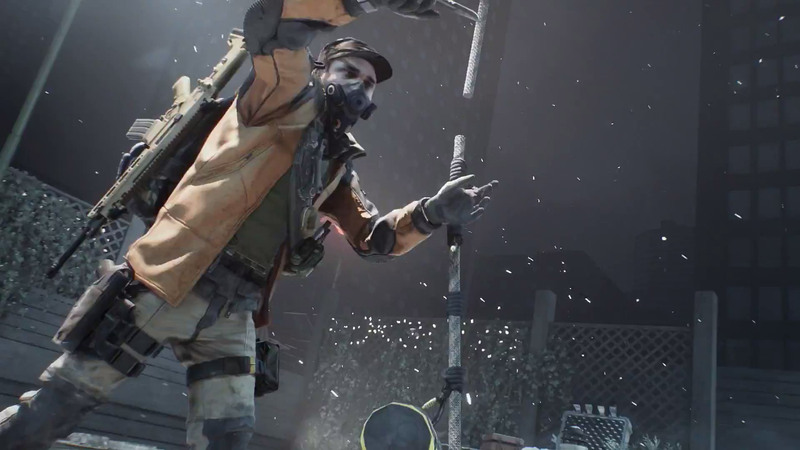 Not lootable are items that have been already secured and extracted by the killed player or have been found outside the Dark Zone. These cannot be picked up and the dead player won’t lose them. or the drop site compromised. These Supply Drops contain very good loot, some DZ Funds, and 15 Phoenix Credits, however, they are heavily guarded by super tough enemies and only available for a few minutes before they expire. 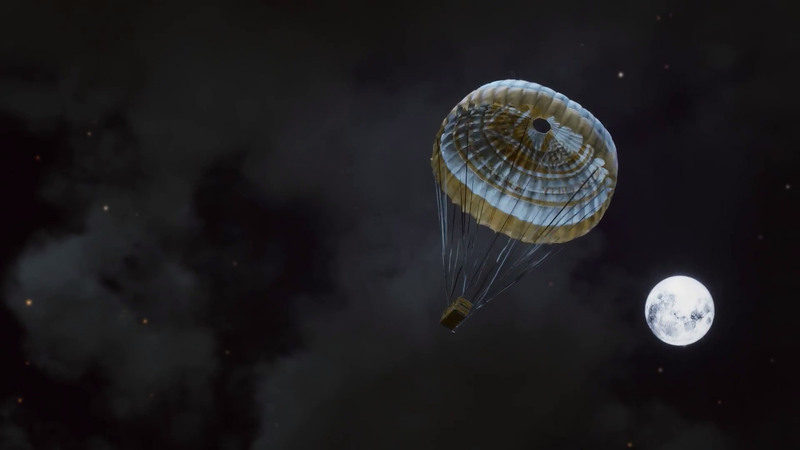 Moreover, you might not be the only one that seeks out and wants to explore the drop site, because only the first team that claims the dropped items will get it. Worth to notice is that these items are not contaminated and don’t have to be extracted, so they are yours as soon as you secure the SHD crate and pick them up. Season Pass owners can also claim Supply Drops outside of the Dark Zone as part of the monthly special events. The quality of the loot inside reflects the difficulty of the NPC who dropped it and is also indicated on the range of crafting materials and Dark Zone Funds displayed in the UI as you can see in the screenshot above. The Sealed Cache is contaminated and needs to be extracted before you can open it and see what’s inside. Contaminated items you have found in the Dark Zone cannot be used before they are carried out by Extraction at from the game selected places. If you try to leave the zone with contaminated items, but without extracting them, they will simply get destroyed at the checkpoint you want to exit it. 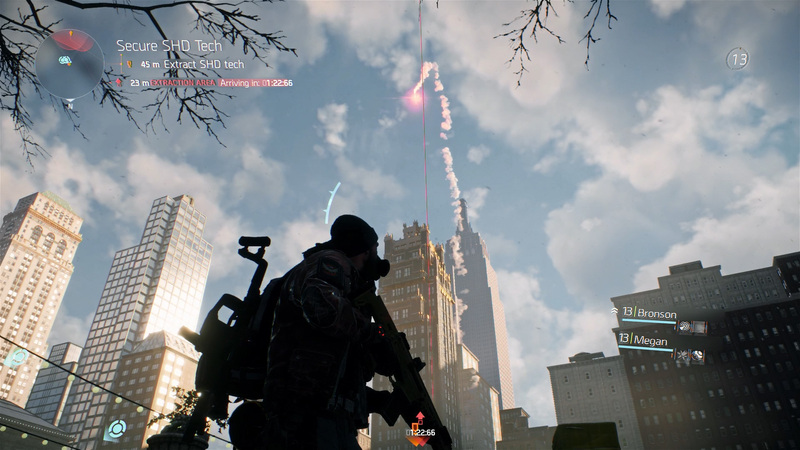 By firing a flare gun, a helicopter of the Base of Operations is requested, which then waits for less than 90 seconds at the extraction point so that you can hand over the loot before he brings it back to the base. The extracted items can be found in your stash. Upon arrival of the helicopter, special caution is required, because other teams/players will be informed about this process and maybe don’t want to leave you that easy. 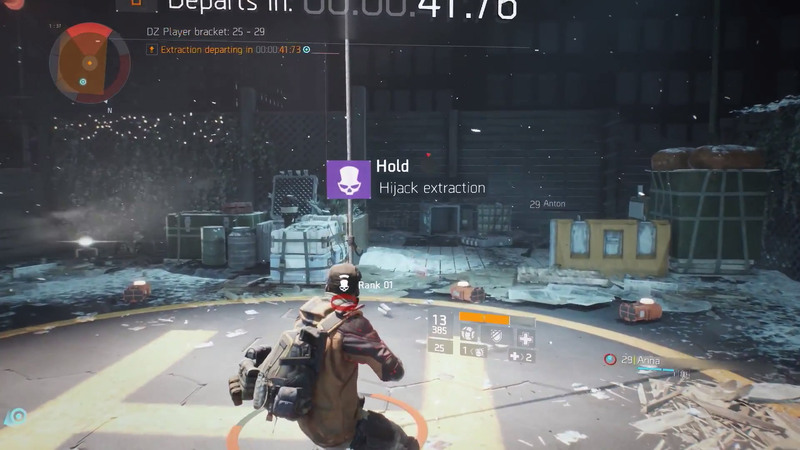 Since update 1.2, Extractions can be hijacked by cutting the extracting helicopter’s rope in order to loot the item bags of other agents that were already hanging on it. What does that mean? As soon as you interact with the rope and try to cut it into pieces, your team will be marked as Rogue (Rogue Stage 0 and 19 seconds timer). In case you manage to fully cut it, you will reach Rogue Stage 1, giving you the standard timer of 90 seconds. The contaminated item bags that were hanging on that rope will fall to the ground and reveal all items inside, which actually means that you would have to defend your loot. This is the end for short stays at extraction points as you better stay there and protect the bag until your loot is secured.